Airline representatives at U.S. airports increasingly aren’t employees of the carriers they represent, reports The Wall Street Journal (July 8, 2014). United Continental Holdings, for example, will soon outsource jobs at 12 airports to vendors who will perform the duties at lower cost. The change impacts 635 workers in areas including check-in, baggage-handling, and customer service. 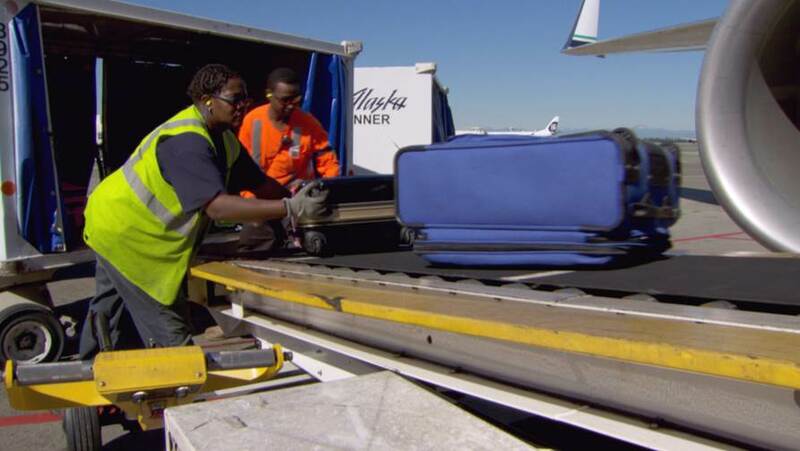 Part of a broader effort by United to cut costs, it reflects how big U.S. airlines are using vendors to handle key jobs at most airports, a trend that can reduce expenses but also risks hurting customer service. American, Delta, and Alaska Airlines are among the carriers that already outsource a large share of this work.